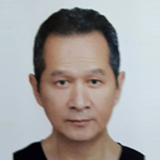 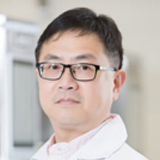 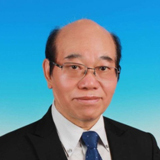 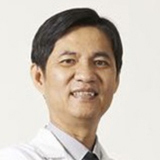 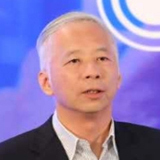 Management – Acro Biomedical Co., Ltd.
Mr. Chu has 28 years of experience in the IT industry, 10 years of experiences in the biotechnology industry, and 38 years of business experience. 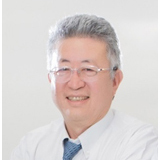 He has a diverse range of interests in start-up companies, with rich practical experience in business operations. 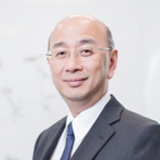 He built a laboratory platform with Taiwan University to develop a research team focusing on Cordyceps, assembled a R & D team solely to carry out the molecular engineering development of “metallothionein”, the technology including mass-production of protein and new drug development through quantitative fermentation production technology.